New for 2019! The Delta Dental Foundation is relaunching its Smile Squad Patch Program with more fun and the opportunity to work toward select Girl Scout badges. See some of the programs that Delta Dental supports in Michigan. Our efforts from our corporate citizenship and philanthropy department and foundation are captured in our annual Brighter Futures report. Need to place an order for Delta Dental's Rethink Your Drink posters and/or brochures? Please fill out our form. Each year the Delta Dental Foundation provides financial support, in the form of grants, to various organizations. These awards are given to students who demonstrate excellent academic and leadership skills. View a list of upcoming continuing education seminars presented by the Delta Dental Foundation. In 2017, the Delta Dental Foundation provided $3 million in financial support to organizations, programs and education institutions. 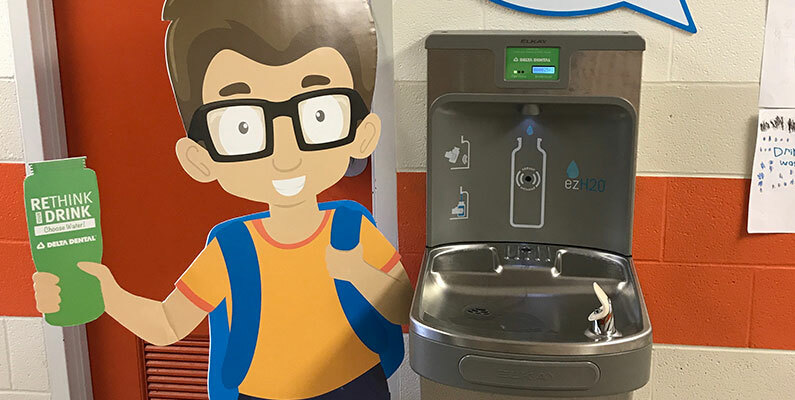 Sixty-one schools across Michigan will soon receive new water fountains/bottle filling stations, thanks to $200,000 in funding from the Delta Dental Foundation (DDF) and MESSA. 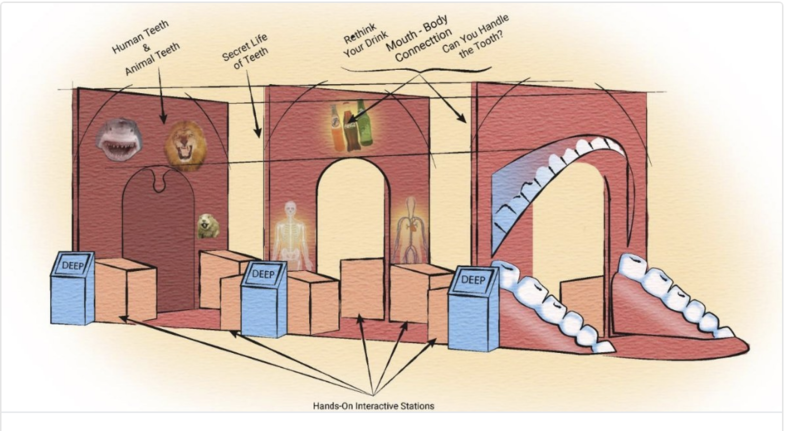 Children from across Michigan will soon experience the whimsical and engaging oral health exhibit, Keep Smiling! at the Ann Arbor Hands-On Museum.